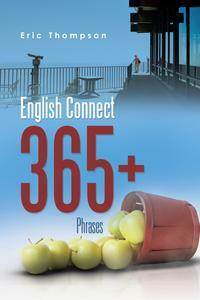 These are collection of useful phrases frequently used by native speakers. Study them, make your sentences in the spaces provided and follow the tips in the treasure boxes. Key Features: a. Phrases b. Meanings c. Sample sentences d. Spaces for your sentences e. Treasure boxes f. Review exercises g. Answers to the exercises The book is designed to be used as a self-study resource for active people on the road or at the comfort of home willing to step up their English language skills. Do Young People Know ASEAN?